If your company is interested in becoming an Industry Partner, please email qsc@naphcc.org. Residential/Commercial Water Heater, Specialty Water Heating Products. Specializing in MRO products. They include plumbing electrical, hardware, security hardware, HVAC and other related items. Specializing in all aspects of internet marketing including SEO, PPC, Content Management, Web design & Structure, Search Engine Optimization, Pay Per Click, Listing Distribution and Management. Marketing services specializing in Direct Mail, Radio, TV and Cable promotions, Internet Marketing, Profit and Pricing consulting with Yellow Pages strategies. Product Tabloid Magazines featuring Tools, Materials & Equipment. Helping local Plumbing, HVAC and Electrical businesses automatically stay engaged with past customers. Service Software Package, Flat Rate Systems, Website Integration. Company Insurance and Risk Management Services. Manufacture of Toilet Repair Products and Water Supply Lines. We provide easy solutions for managing customers and increasing customer engagement. Marketing services specializing in how to develop customers for life through newsletters and direct mailers. Business Training, ProfitMaxx Software, Basic Business Boot Camp. Innovative Products for the Progressive Plumber. Providing live website chat for your company's website. All the chatting is done by industry trained chat specialists 24/7/365 - turning your website shoppers into customers and increase website leads by 40% while also helping with recruitment and represent your brand as well as you do in-house. Complete line of heavy duty jetters. Website Design, Optimization & Traditional Marketing Solutions. Manufacture of food waste disposers and hot water dispensers for home and commercial use. Supplier of work trucks for the plumbing, heating & cooling market. NIBCO, a recognized manufacturer of flow control products, offers a diverse range of valves, fittings and piping systems. The NIBCO new product portfolio includes NIBCO® Press System, Push-to-Connect fittings, FLO-BOSS®, NIBCO® PERTpro™, and Webstone® valve innovations. Specializing in helping plumbing & HVAC businesses grow their sales by more effectively marketing online via Search Engine Optimization, and Google Maps. The leading trade magazine circulated to service and new construction plumbing/heating contractors. Factory direct innovative products for the progressive plumber. Field Nimble by Pointman is field service software and mobile app for small contractors that grows their HVAC business by getting paid faster, turning more jobs and making happy customers. Field Nimble features paperless proposals and invoices, scheduling, and payment processing. Trains CSR's to book more calls. An online reputation tool that focuses on generating new and positive reviews. The goal is to increase your ratings on popular review sites, such as Google Places, Yelp and Facebook. Printing service-door hangers, postcards, brochures, business cards and much more; service forms-invoices and maintenance agreements; promotional items-magnets and online access to over 750,000 branded products; mailing services-design, print, create customer list and fulfillment. Scorpion is an award-winning website design and Internet marketing firm that transforms your online presence to drive more calls and more customers to your local home service business. The #1 service management in software. Specializing in generating leads, booking appointments, and closing more sales by improving call booking, marketing, sales and estimate follow-ups. Specializing in field service management software. Scheduling, real-time invoicing, client tracking, task management, technician tracking and estimating. This is all available from your tablet or mobile device. Where do you see yourself in retirement? With people living longer, and an ever-challenging economy, the concept of retirement has changed. It's no longer an "end state" but actually the middle. That means that even though you may be retiring from work you’re not retiring from life. Whatever new opportunities you see ahead, talk to us about how we can help you with the financial guidance and resources you need to keep moving forward. Specializing in pipeline systems and pipe connection technology. Products include Pure Flow, ProPress, ProPressG, ProPress Stainless, ProPress Marine and ProPress Radiant. 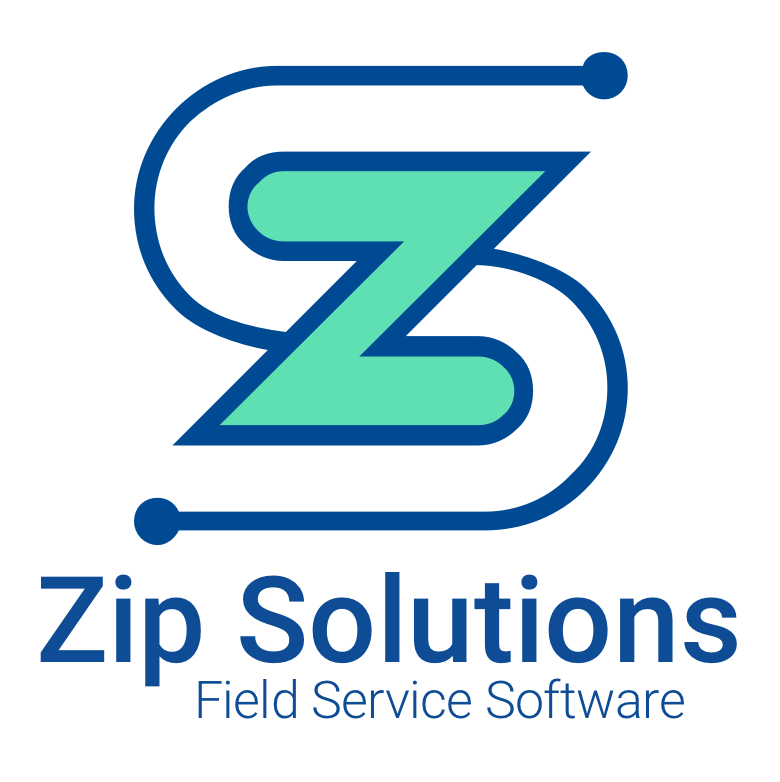 Zip Solutions formerly known as Trade-Serve is a web-based program. optimized for use with iPads. It has many functions, some of which include: packaging products and services, automated communication between the customer, office, technician, and manager, capturing electronic signatures and payment, instant reordering of inventory and GPS mapping.